Mindy Pollack-Fusi is a writer and college-application essay coach in Bedford. Send comments to mindy@theplaceforwords.com. 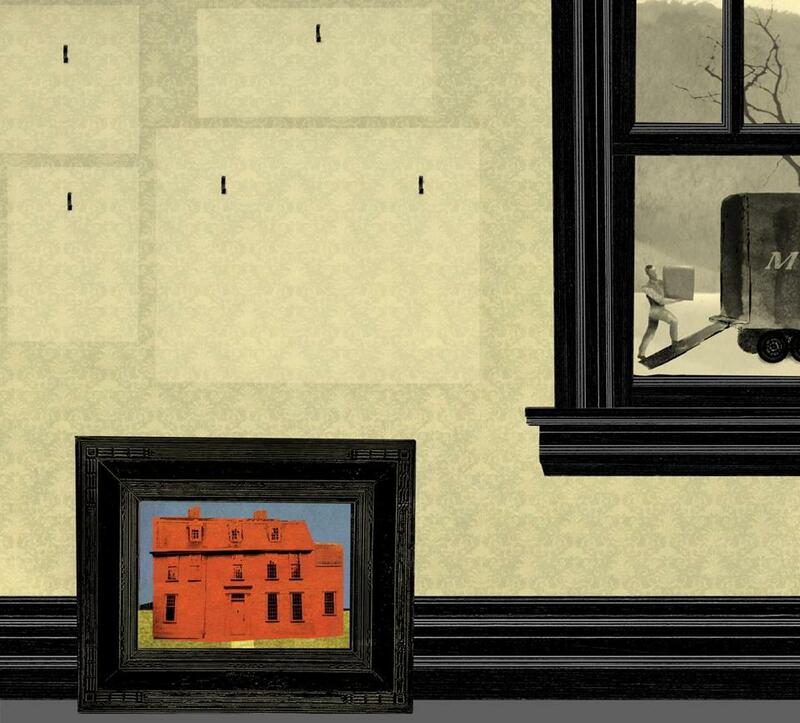 E-mail your 600-word essay on your first home to Address@globe.com. Please note: We do not respond to submissions we will not pursue.